Do we hear your stomach grumbling? No? Okay, maybe it’s just ours. But, just you wait — we’ll get you with this post! Portland is a foodie paradise and there’s no question as to why. 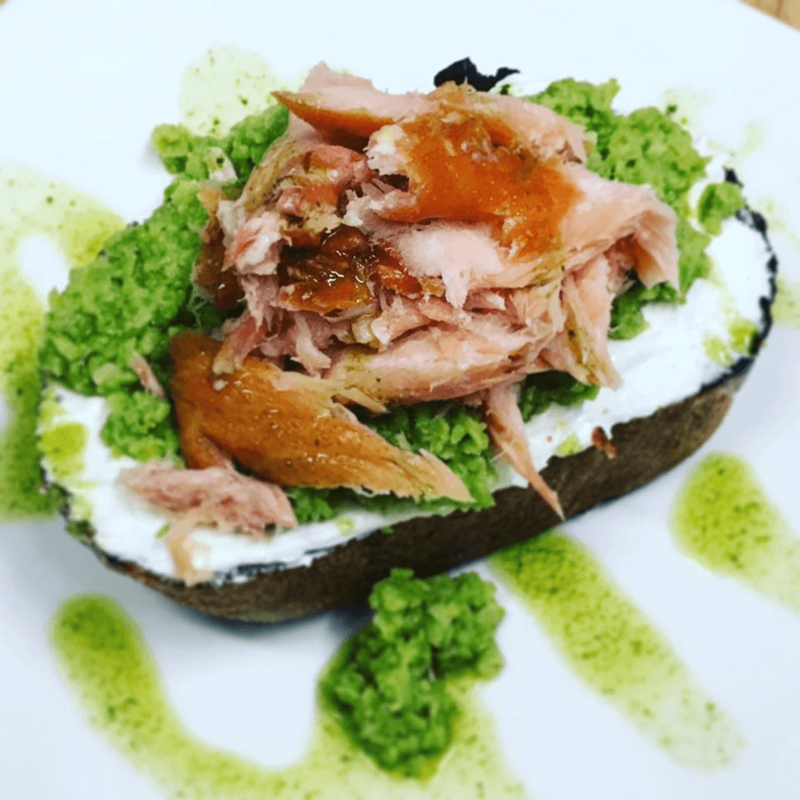 Everywhere you go, from upscale restaurants down to coffee shops, you find deliciously amazing ways to satisfy your hunger and quench your thirst. As we at 21 Astor are already well aware of, some of Portland’s finest culinary offerings are in the Pearl District/Nob Hill area. So, we think it’s high time we share some of the neighborhood spots that we adore! Located about 200 feet from our Nob Hill Apartments is Serratto. Their Italian/French/Mediterranean menu is made with TLC and fresh, locally-sourced ingredients. Plus, the wine selection is fantastic! *image from Papa Haydn’s website. 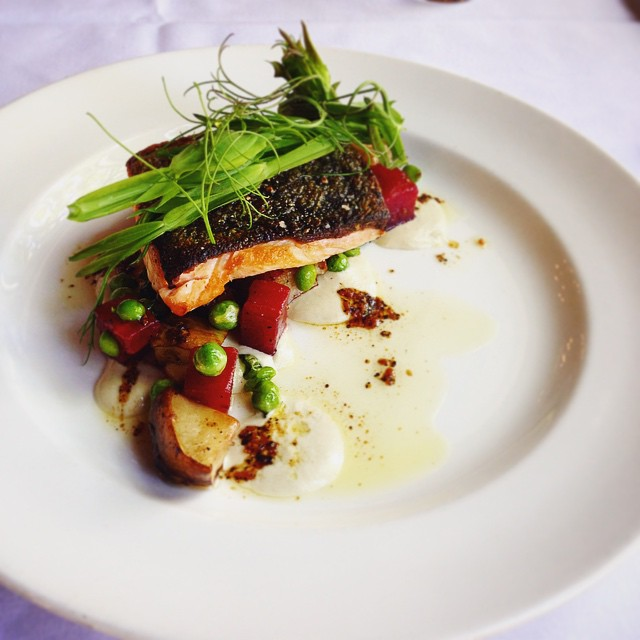 Papa Haydn can be considered American food with a bit of a French twist. The menu changes often and is always wonderful. But, what really gets the crowd going is the succulent desserts. 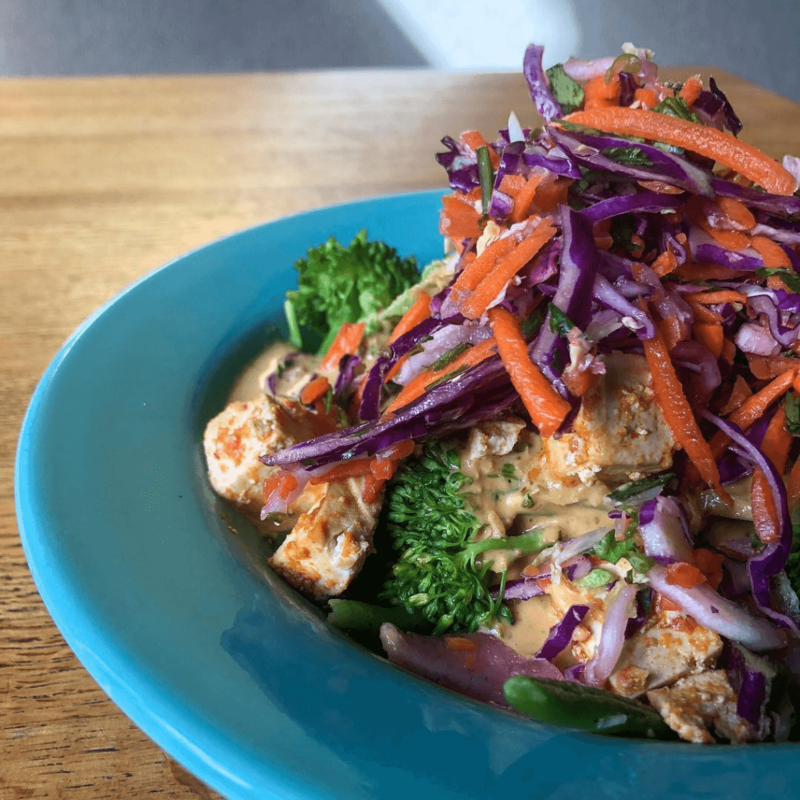 Laughing Planet Cafe gives you healthy bowls, burritos, salads, and soups with a side of quirkiness. They’ll also blend up an awesome smoothie for you. And, it’s vegan-friendly! No neighborhood is complete without a good Chinese restaurant. 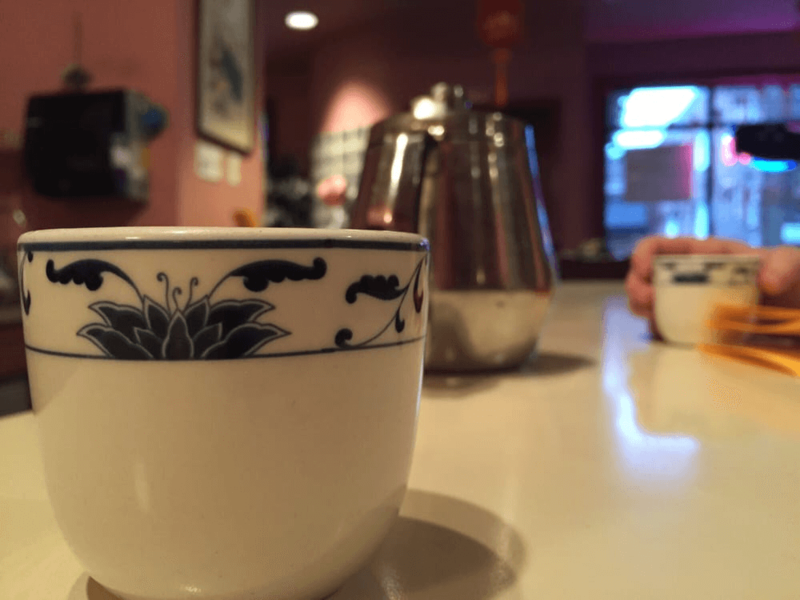 Nob Hill is lucky to have Ling Garden. Our recommendation — get the Lo Mein! Caffe Mingo boasts “simple Italian”, but don’t equate the word “simple” to “dull”. 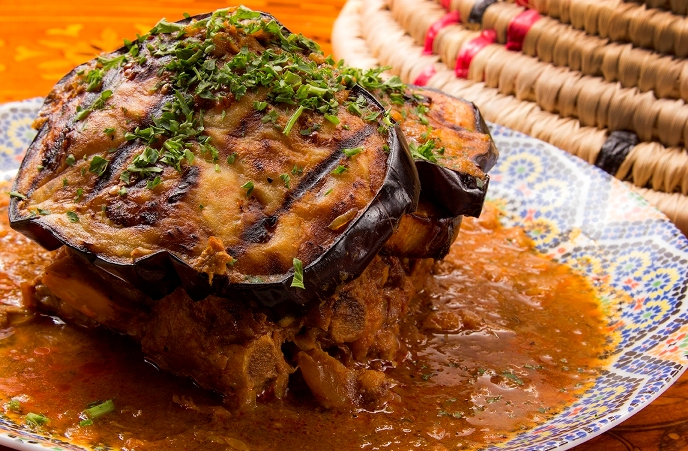 They use uncomplicated ingredients to create really delicious dishes. Ice cream, ice cream, ice cream! It’s always nice to balance out the savory with some sweetness. 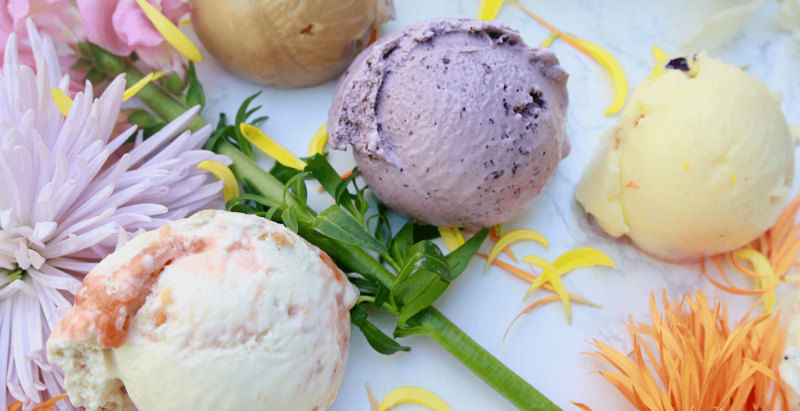 Salt & Straw’s inventive ice cream flavors are certain to blow you away. We’re ecstatic that 21 Astor’s Pearl District apartments are just a 3-minute walk to Marrakesh. Here, you get an unforgettable experience with mouthwatering Moroccan food and super talented belly dancers! Fabulous cocktails and food in an adorable bistro? Yes, please! 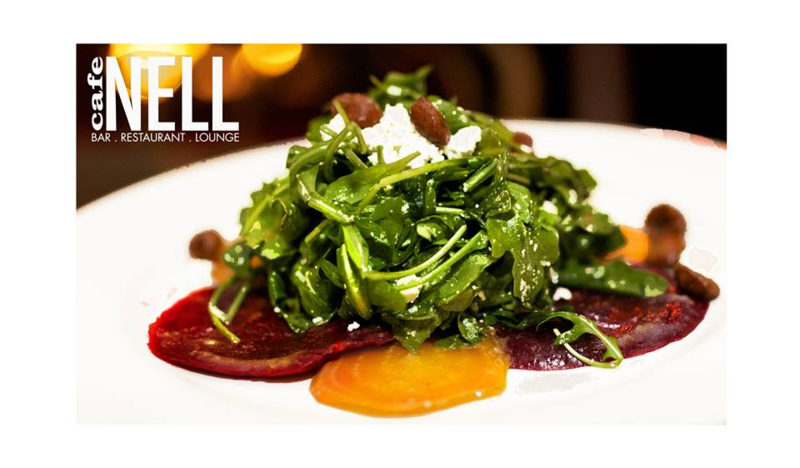 Cafe Nell serves up American and French-inspired cuisine that you’ll fall in love with. What we fell in love with — the homemade mac and cheese. 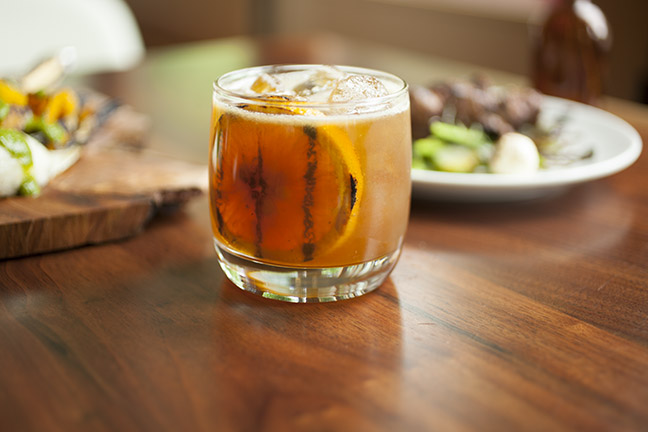 Fireside is arguably one of the coolest Portland restaurants out there. You can enjoy American brunch, lunch, and dinner while you sit by — you guessed it — a cozy fire. Also, PDX-ers go nuts for the eggs benedict. 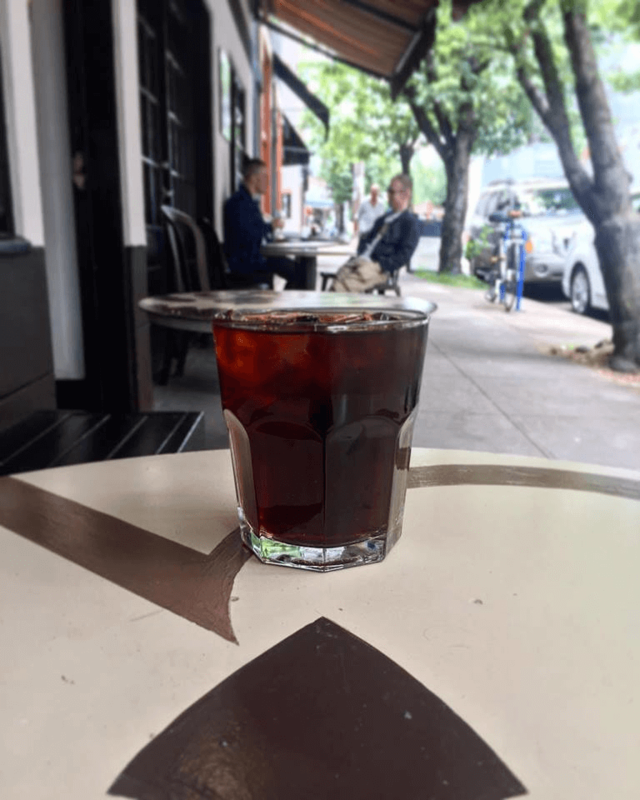 For over two decades, Coffee Time has been serving Portlanders locally-roasted coffee and farm-to-table fare. It’s a terrific space for connecting with loved ones over a good cup of joe. 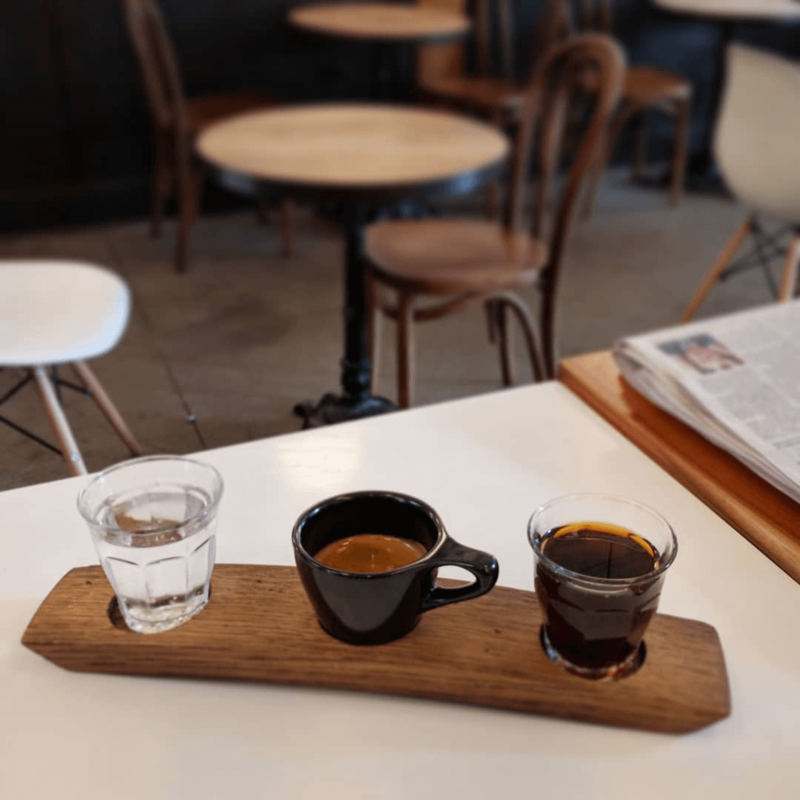 Sterling Coffee Roasters is only four minutes south of 21 Astor. It’s a neighborhood gem that regulars consider both fancy and casual. The coffee is outstanding and the pastries are phenomenal. 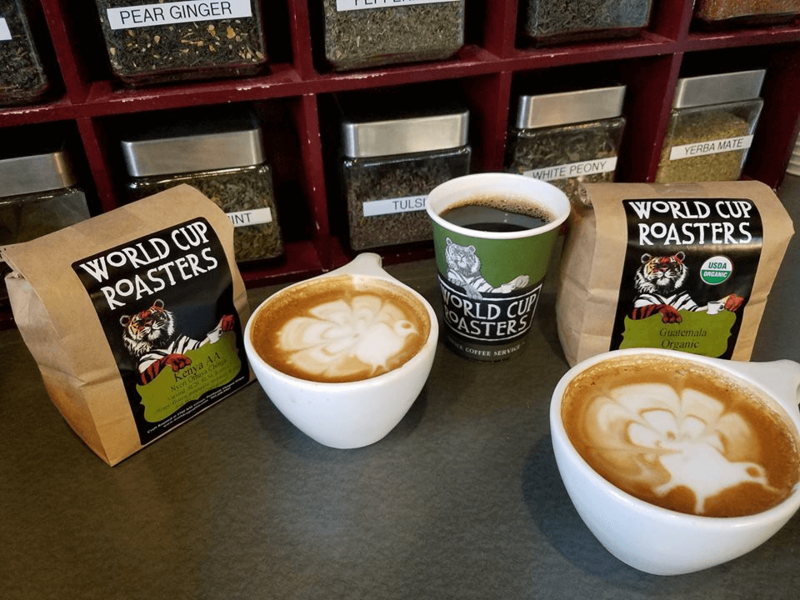 World Cup Coffee & Tea takes coffee brewing seriously. 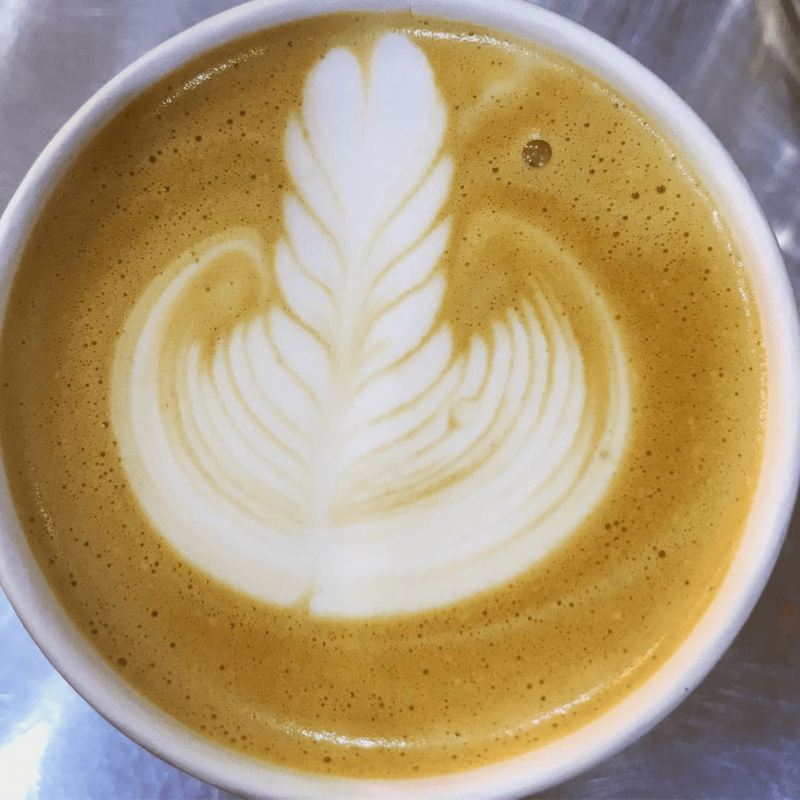 The beans are fresh, the water is heated perfectly, and the staff is knowledgeable. They serve weekend mimosas, too! If you’re looking for a dog-friendly place, head over to Java Hound. You can enjoy an exceptional cup of coffee while your pup “sips” on a Puppuccino (that’s goat’s milk with dog treats). 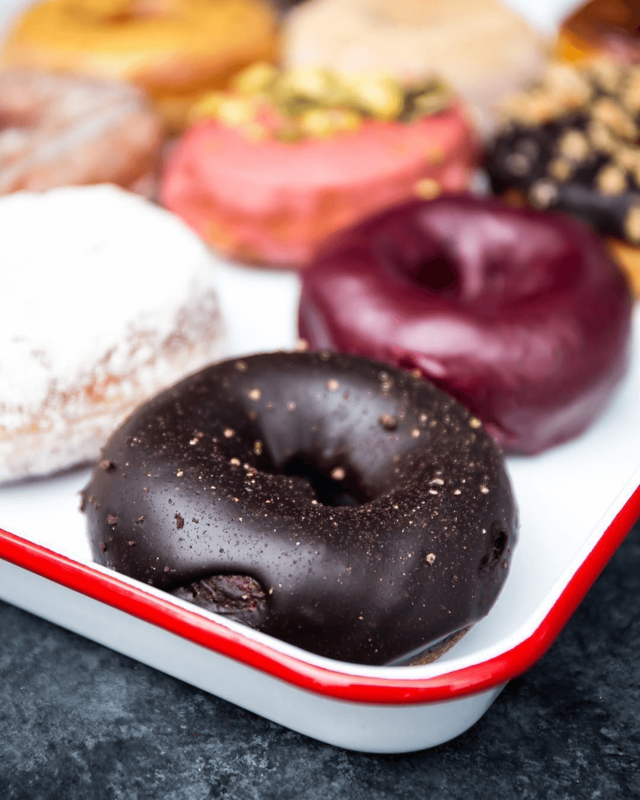 Scrumptious donuts and coffee! The perfect marriage! Enough said! There you have it — our guide to eating and drinking in the Pearl District/Nob Hill neighborhood. We hope that you find a spot that you love! At 21 Astor, we strive to stand out from other apartments in the Nob Hill neighborhood. We strive to provide residents with a wholesome experience both within and outside of our building. It’s why we talk about the best of Portland. It’s also why we provide top-of-the-line features and amenities such as concierge services, dry-cleaning pickup/drop-off lockers, bike storage/maintenance areas, reserved storage spaces, pet-friendly facilities, and an exterior call box for guest access. Additionally, our apartment homes showcase tasteful designs and gorgeous finishes that foster an extremely luxurious yet comfortable living experience. Have you been searching luxury apartments in Portland but haven’t found the right fit? 21 Astor could be just what you’re looking for. Reach out to us to chat or take a tour of our luxury portland apartments.